Submitting a vision document to protect the Taj Mahal, the Uttar Pradesh government on Tuesday told the Supreme Court that the entire precinct of the Mughal-era monument should be declared a no-plastic zone and all polluting industries in the region must be closed. The UP Government had filed the first draft report of a vision document on protection and preservation of the 17th-century monument. The bench had earlier lashed out at the government for having no plan to save the monument which has become discoloured due to pollution. “Entire Taj Mahal precinct should be declared a no-plastic zone and the use of bottled water inside should also be prohibited. All polluting industries in the region should be closed, while more tourism hubs should be created. A comprehensive traffic management plan was needed to promote pedestrian movement in the Taj heritage precinct,” it said. The draft vision document also said roads along the Yamuna riverfront should be planned so that traffic is limited and pedestrian movement encouraged. According to the government, there should be no construction on the Yamuna floodplain and the riverbank should only have natural plantations. 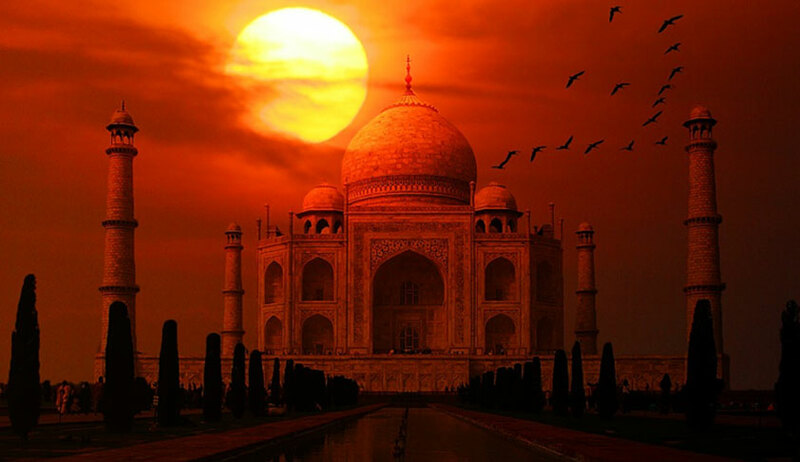 On May 9, the bench slammed the Archaeological Survey of India (ASI) for not giving convincing answers as to why the monument of love, the iconic Taj Mahal, was fast losing its marble colour. This was when the ASI first said that the green patches on the Taj’s surface were formed by insects which invaded from the stagnant waters of adjacent Yamuna river and then later said it was caused by flying algae. Appearing for the Centre, Additional Solicitor General Tushar Mehta said such a stand on the part of ASI is wrong and “first we have to accept the fact that there is a problem with the Taj”. Regarding non-submission of a vision document to renovate and revive the Taj and Taj trapezium area, the bench asked why till now only one meeting had been called to look into the matter.